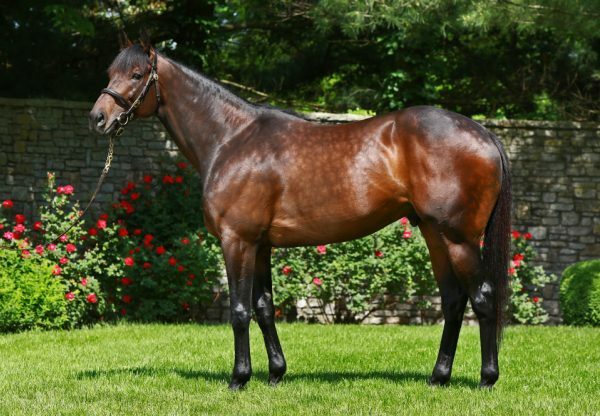 Uncle Mo added a new stakes-winner to his tally when progressive colt Mo Maverick (3c Uncle Mo x Lemon Splendor, by Lemon Drop Kid) captured the $59,400 Lamplighter Stakes at Monmouth on Saturday. Stakes-placed twice previously, the George Weaver-trained son of Uncle Mo was a last start fourth in the Grade II Penn Mile. 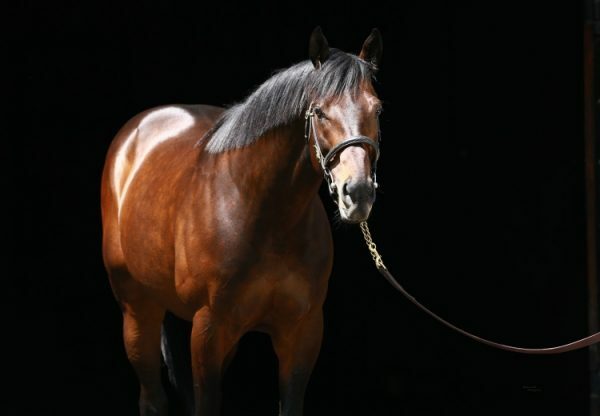 Sent out favourite on the strength of that good form, Mo Maverick surged clear to win the 1 and 1/16th mile contest on turf by a length and a half. “He sat just off the early pace and was comfortable,” said winning rider Eddie Castro. 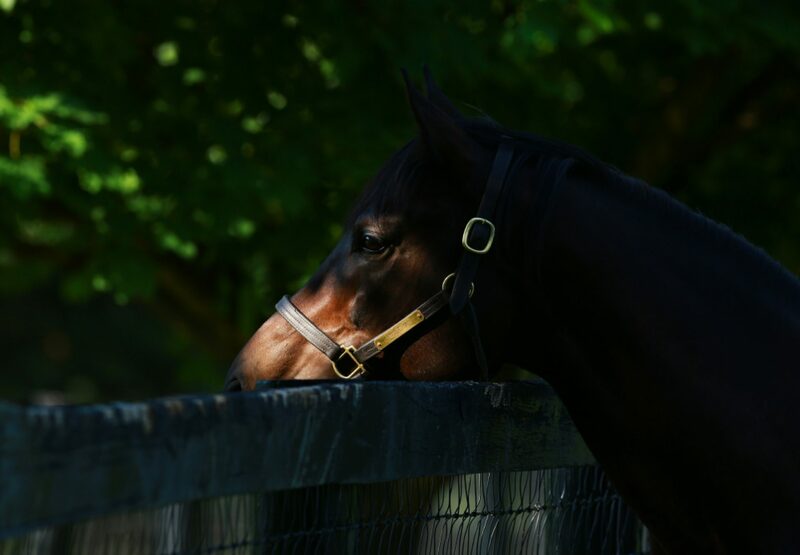 A $200,000 Keeneland September purchase, Mo Maverick has won four races and placed three times from nine starts earning $204,700 in prizemoney. 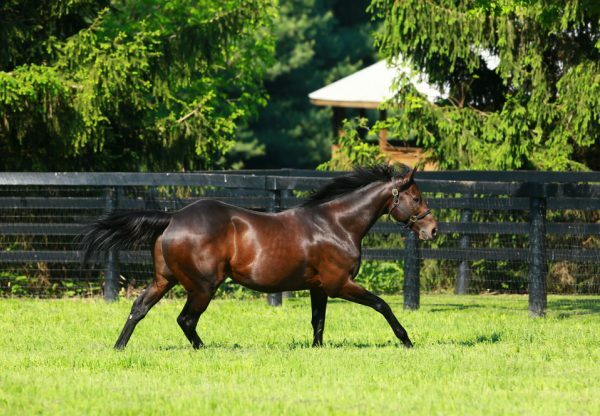 From stakes-winner Lemon Spendor, Mo Maverick is the 31st stakes-winner worldwide for Uncle Mo.